Mahalo to Britne Terrell for sharing this sigh-worthy Aloha Friday Photo. Britne perfectly framed this shot with the setting sun beaming between two palm trees. 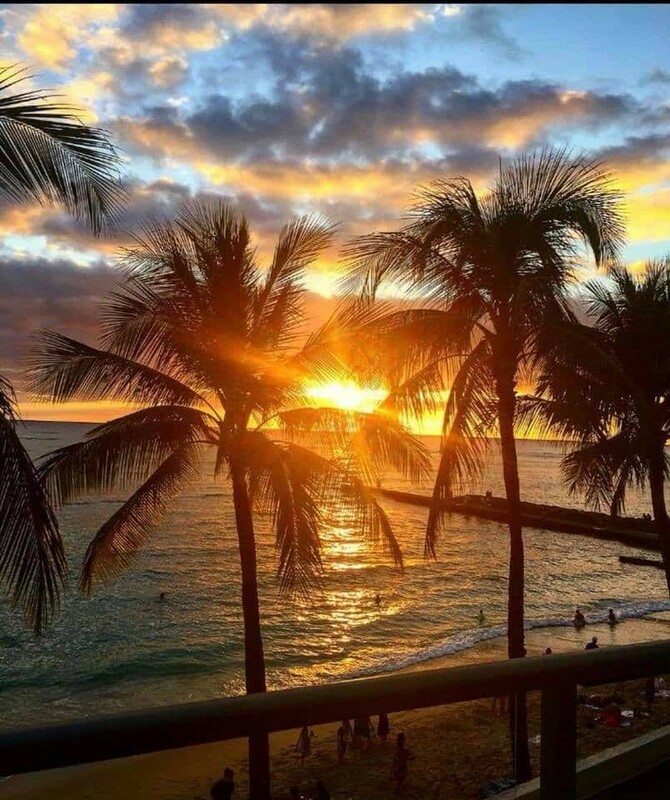 The post Aloha Friday Photo: Sunset between the palm trees appeared first on Go Visit Hawaii.